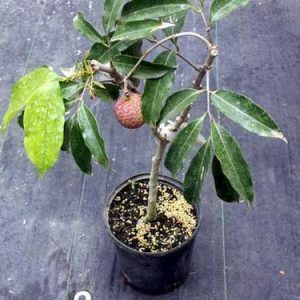 Buy loquat or Eriobotrya japonica fruit plant online India. 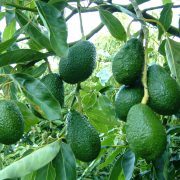 Eriobotrya japonica is a large evergreen tree.The tree is grown usually for its yellow fruit.The leaves are dark green, tough as well as leathery in texture. 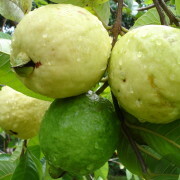 It is also known as Japanese plum , Chinese plum etc.The fruit has a flavour which is a mixture of peach and citrus.The fruits are oval.Loquat has a rounded crown. The leaves are alternate and simple. 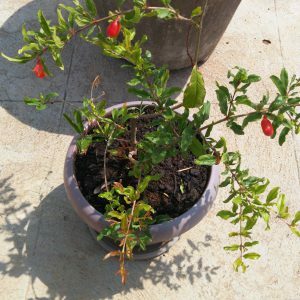 The flowers of this plant blooms in the autumn or early winter. Loquat fruits grows in clusters. 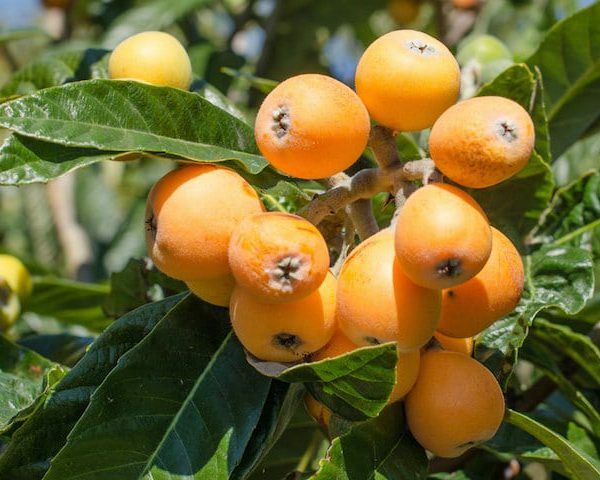 It can be rounded or even pear-shaped.Loquat has a smooth , yellow or orange or red skin. 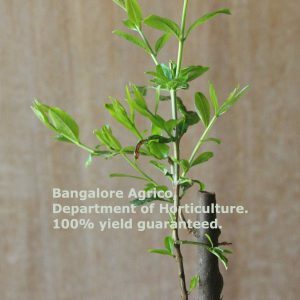 Loquat is also cultivated as an ornamental plant.Delivery across India via FedEx. Eriobotrya japonica is a large evergreen tree.The tree is grown usually for its yellow fruit.The leaves are dark green, tough as well as leathery in texture. 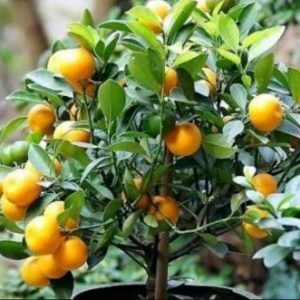 It is also known as Japanese plum , Chinese plum etc.The fruit has a flavour which is a mixture of peach and citrus.The fruits are oval.Loquat has a rounded crown. The leaves are alternate and simple. The flowers of this plant blooms in the autumn or early winter. Loquat fruits grows in clusters. It can be rounded or even pear-shaped.Loquat has a smooth , yellow or orange or red skin. Loquat is also cultivated as an ornamental plant. The flowers have a sweet aroma.